Henry has over twenty years experience in the health and social care sector and has spent the majority of his career in the voluntary sector, primarily involved in developing new community based person centred services. He has worked in both the learning disability and mental health fields. 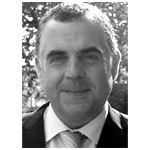 He is a Board Member of Alzheimer Europe and is a General Member of the Mental Health Tribunal for Scotland. He is also chair of the NHS NES/SSSC Dementia Programme Board. 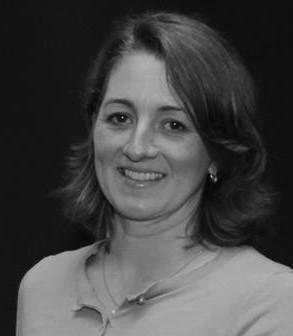 Jacqui has a professional leadership and policy lead role for the 10 AHP Groups and the 51 Healthcare Science Professions. 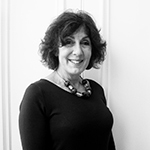 She provides advice to Ministers and the Scottish Government on professional matters affecting all 61 disciplines including education, training, regulation and role/service development as well as leading on policy for adult rehabilitation and falls prevention. She is also convenor of ICHPO, a network of international government officials leading on health profession development. Having left the NHS seven months ago (latterly as Associate Nurse Director/Lead Nurse in Ayrshire), I joined Erskine (aka Erskine Hospital) where I continue to work in an area of care that excites me. 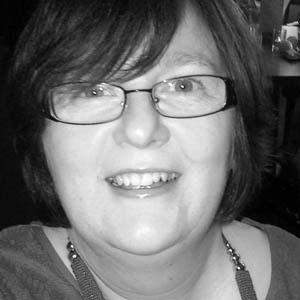 Christine studied Occupational Therapy in Glasgow. After graduating with a BSc (Hons) degree, she began working as a Basic Grade OT within a busy acute hospital. 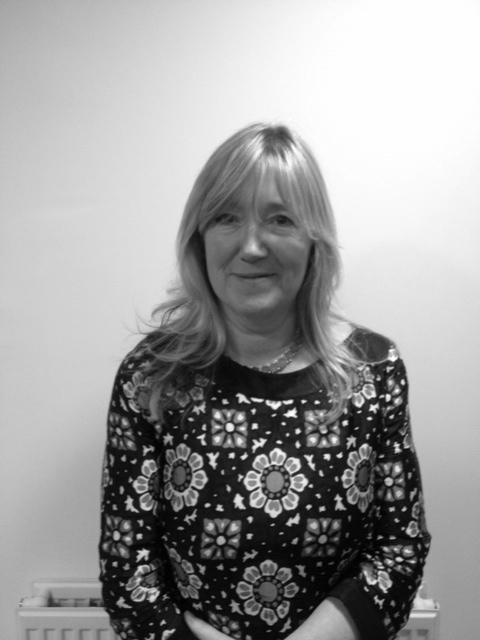 Since then, Christine has worked in a range of clinical areas including adult community mental health, acquired brain injury & addictions and most recently was employed as a Practice Development Head OT within Glasgow’s North East mental health services (adult & over 65’s). 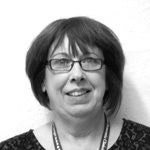 Christine has been on secondment as an AHP Dementia Consultant since August 2010, with a particular focus on the care of people with dementia within acute hospital settings. 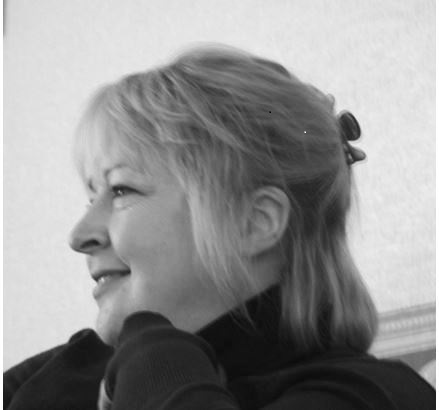 I provide professional nursing leadership, strategic direction and expert consultancy on all aspects of clinical nursing practice and care of people with Dementia across NHS Dumfries & Galloway, with a specific remit to develop practice and services in the Acute Care Hospitals. This involves working across professional and organisational boundaries, in partnership and in collaboration with others including service users, carers, health professionals, social work, voluntary sector staff, and local education providers. I am a currently working as a Research Fellow at the University of the West of Scotland on a project focusing on dementia in the workplace. The aim of the project is to examine the experiences of those who develop dementia whilst still in employment, examining the potential for continued employment. I work as an Occupational Therapy Team Lead in a Community Mental Health Team for Older Adults within the Falkirk area. As part of my role I work with people who have newly been diagnosed with dementia and their families. I work closely with my Alzheimer Scotland colleagues and do a joint post diagnostic and singing groups with them. I am also involved in dementia training for Allied Health Professional’s in NHS Forth Valley. I have recently graduated in Occupational Therapy from Queen Margaret University. I am now working as an Occupational Therapy Intern, supporting and developing resources for the sustainability of AHP practise placements in Alzheimer Scotland. I was a co-facilitator in the You, Me and Dementia resource, produced by students for students, working with my student colleague Julia-Helen and my occupational therapy lecturer Dr Claire Craig. I recently qualified as an occupational therapist summer 2014. My new (first) post as a Psychological Wellbeing Practitioner, York involves working one-to-one, in groups and over the phone to deliver evidence-based CBT interventions for people with mild to moderate depression and anxiety, drawing on my occupational therapy skills developed during my course and through the dementia resource project. I’m from Sheffield Hallam University: currently applying for band 5 positions across the mental health field. 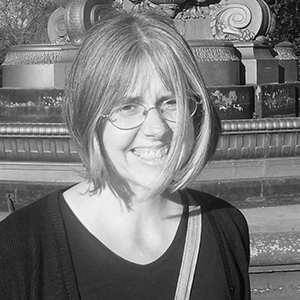 Sarah qualified as occupational therapist in 1984 and has enjoyed a career that has included working overseas in Palestine, Fiji, Mozambique and Bhutan. 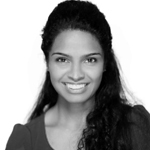 Her professional interests are around social inclusion and post graduate studies include exploring social sciences. 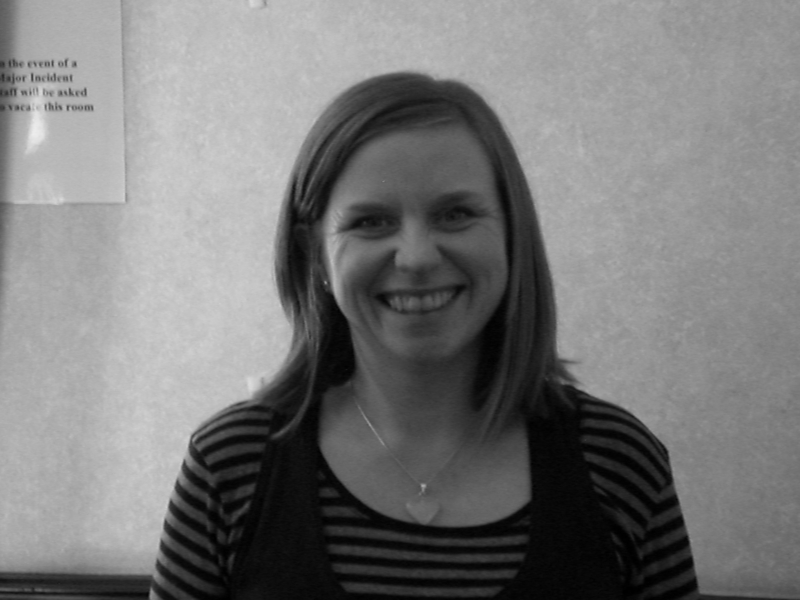 Sarah is the Lead for AHPs working in Mental Health and Learning Disabilities in NHS Highland and is based in Inverness . 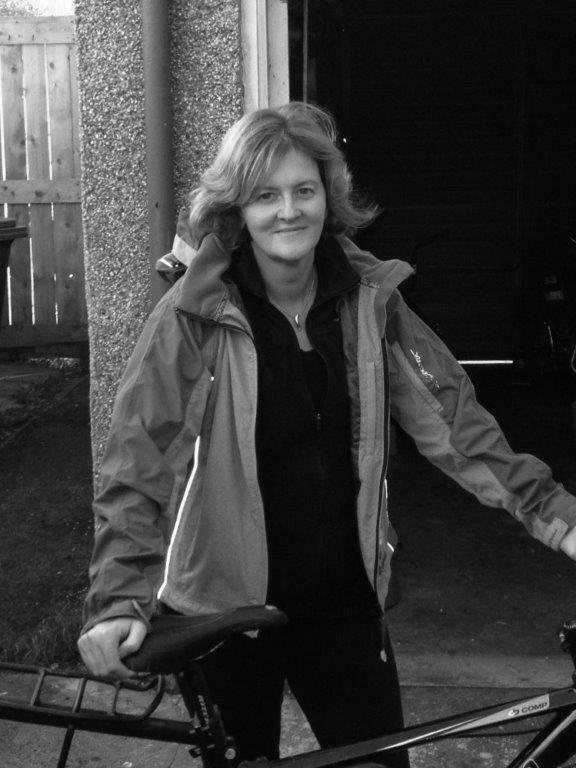 Working with a team of highly motivated AHPs in Highland keeps her on her toes. 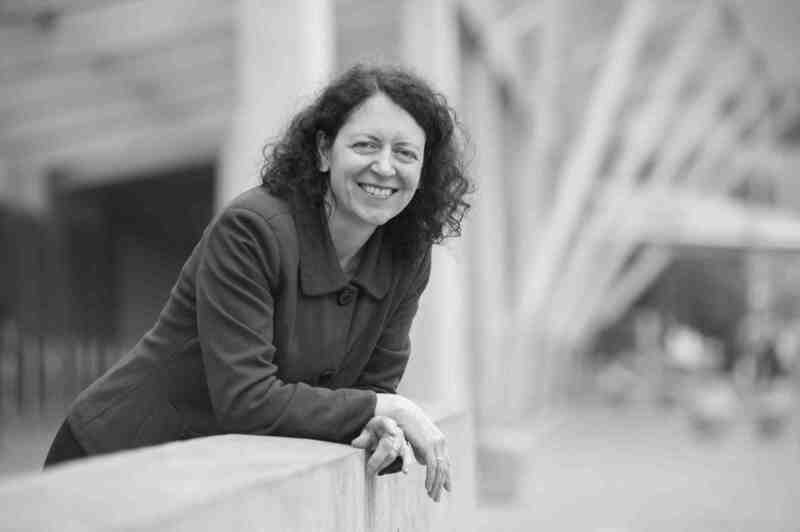 Presently Sarah’s personal interests include, recycling, gardening, travelling, swimming and yoga. When Andrew and Ann Pascoe became a dementia family in the remote, rural Scottish Highlands, as a direct result of that lonely dementia journey Ann, as wife and carer, become a passionate advocate and campaigner for families affected by dementia to ensure Scotland’s Dementia Strategy reached grass roots; member of Alzheimer Scotland’s National Dementia Carers Action Network (NDCAN); 2012 Churchill Fellow; Founder/Director of Dementia Friendly Communities CIC; and a Trustee of Life Changes Trust. I have a UK remit to develop and deliver sight loss and dementia training to health and social service employees, carers and other professions. My role also involves working in partnership to develop suitable resources to support adult with complex needs and sight loss for example top tip cards, dementia and sight loss leaflet the falls practise note. My special interest is community connections. During previous posting at NHS Lanarkshire, an occupational therapist innovatively designed leisure group for ALL older adults was created by me in partnership with other agencies in the community. This continues to attract around 60 older adults a week to the group and current group leaders are looking into opening the group for an additional day as more older adults want to join in. This activity group was the venue for launching Scotland’s first National Dementia Strategy. The various projects use old pictures and memorabilia to stimulate recall, boost self-confidence and self-esteem and improve communication. The social activity engenders a sense of belong to a community of interest. There is a clear therapeutic benefit in the activities and some of the recall can be spectacular. 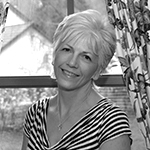 As a dementia advisor I am here to support individuals with dementia, their families and friends through their journey, providing light-touch short-term support and information, signposting and connecting people to peer supports or appropriate services. In Glasgow I will also help local communities to become more dementia-friendly and to increase their capacity to support those living with dementia. I am based within the Medicine for Elderly SLT team in Dundee. We are involved in communication and swallowing assessments across a wide range of conditions both in hospital and in the community. I’m developing our SLT dementia service. This involves training, establishing links in new teams, assessment/ therapy and promoting SLT role. 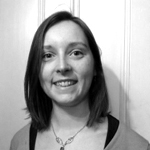 Kirsty has worked with the organisation for almost nine years. 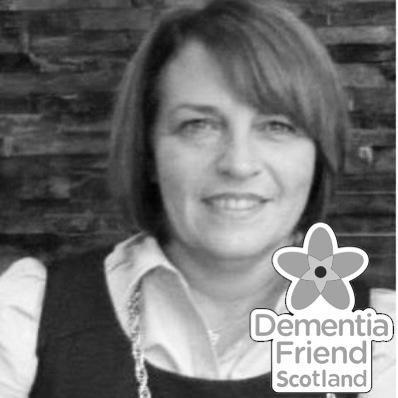 For the past eight years she has led on Alzheimer Scotland’s PR & media activity and has also been closely involved in the charity’s campaigns and general awareness-raising. I am responsible for the programme management of the MSc (Post Reg) in Occupational Therapy and I am currently undertaking a PhD exploring occupational therapist’s professional knowledge of alcohol misuse in physical health care settings. Speech and Language Therapy Clinical Lead for Dementia in NHS Lothian. I recently graduated from Queen Margaret University, Edinburgh with a BSc (Hons) in Occupational Therapy. Throughout my studies and my adult life I have had a specific interest in dementia and was lucky enough to complete an internship in 2015 with Alzheimer Scotland, Queen Margaret University and Santander Universities. This internship provided countless opportunities to broaden my knowledge and understanding of dementia and I loved every minute of it. I am currently in the process of becoming an occupational therapy volunteer for Alzheimer Scotland. I hope to secure an occupational therapy position in a dementia-based setting in early 2017, having had some time off with my baby who was born at the end of July this year. 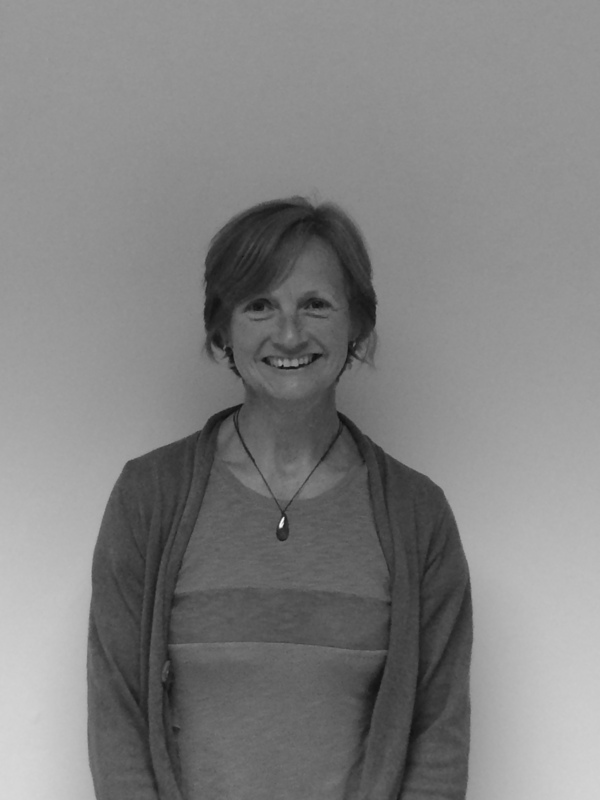 I work in the Edinburgh Older Peoples Community Mental Health Team, focusing on supporting people with dementia, depression and anxiety to improve their mobility, balance, confidence and social interaction by working with individuals in their own homes or at the community-based Fit for Life programme. 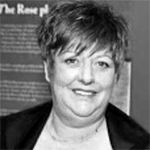 Evelyn Newman holds a unique post working within the adult social care strategic team as the nutrition and dietetics advisor for care homes. She works proactively with the 73 managers across the North Highland area, to support improvements and share good practice in delivering high quality, safe standards of nutritional care to residents and service users. 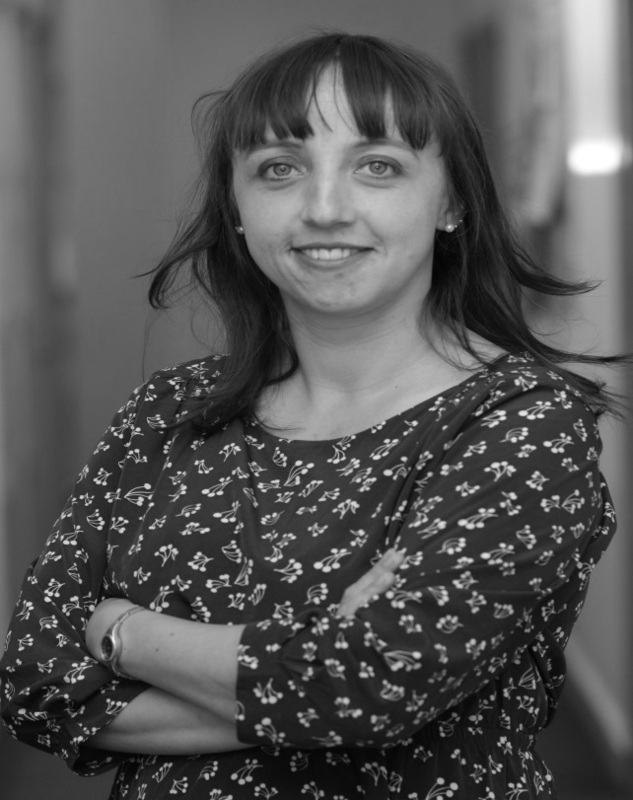 She has been developing social care placements for student dietitians in all care at home settings as well as care homes, which supports the 20:20 vision for a workforce of the future social model of care. As a team manager in a Community Occupational Therapy Service my “day job” is to manage and supervise a team of occupational therapists. I enjoy the problem-solving discussions this involves and still even manage to visit a few clients occasionally! I am also part of our internal Dementia Working Group (along with Roz and Kathryn) and last year we successfully delivered the Promoting Excellence: Dementia Skilled training to the occupational therapy team. This training has provided a universal level of understanding for the team, as well as identifying any gaps in knowledge & service delivery. Our Working Group aims to keep the team up-to-date with developments, and promote awareness of dementia among other professionals as well as our clients. We often work with Alzheimer Scotland and the local Memory Treatment Service. 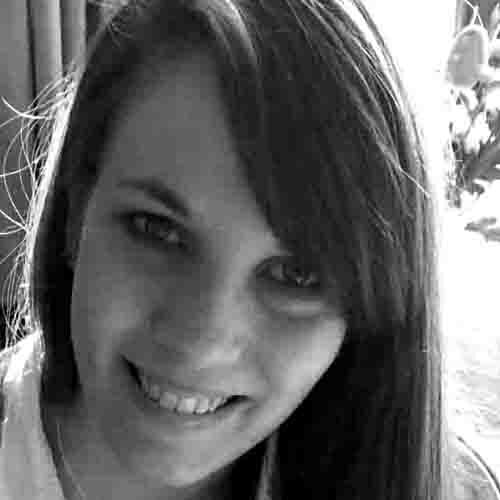 I am a post graduate Occupational Therapy student at Queen Margaret University (QMU). I am an Occupational Therapy intern with Alzheimer Scotland, in partnership with QMU, for summer 2016 where I will be working with the Scottish Dementia Working Group to help change the face of dementia and use social media, such as instagram, to raise awareness. 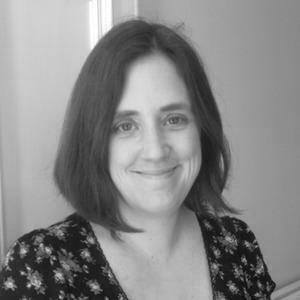 Marianne graduated from Aberdeen University with a Psychology degree and spent 6 years working with the National Autistic Society. 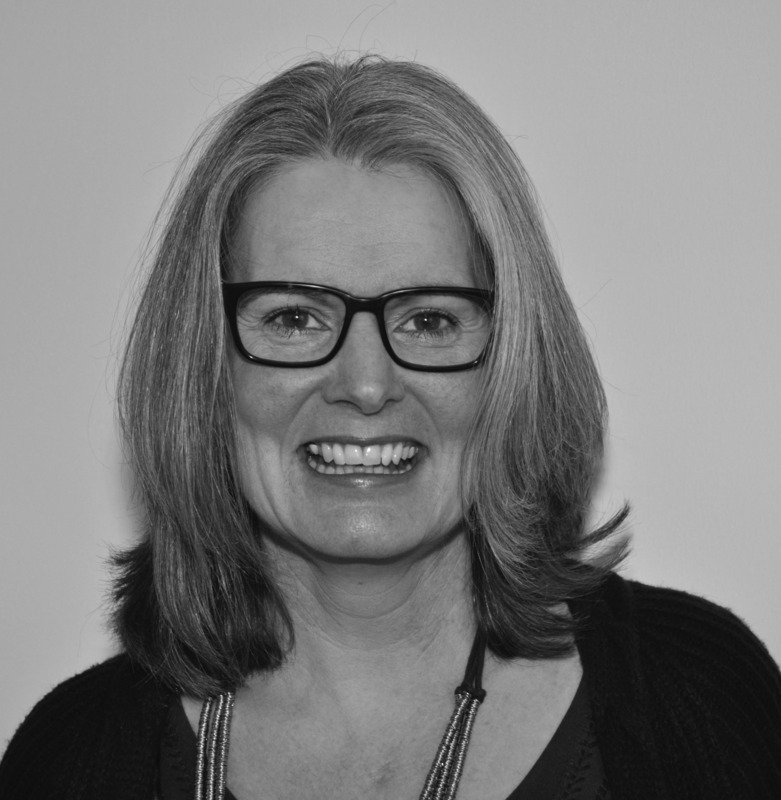 After initially working as a support worker, Marianne was involved in creating and delivering a social communication program called “Transitions”. Marianne has just finished her first year of a MSc Occupational Therapy (Pre Reg) programme at Queen Margaret University and is working as an Occupational Therapy Intern with Alzheimer Scotland. As an Occupational Therapy student her desire is to contribute and be involved with other people’s journeys. I work in older peoples’ mental health the north east of Glasgow covering two 24 bed dementia assessment ward and a functional assessment wards. Main function of my role is the assessment of patients to aid determination of their future care needs either home or a care home setting. Rehabilitation work with patients and family is undertaken to aid discharge planning. Lead Radiographer within the Imaging Department of the Queen Elizabeth University Hospital, Glasgow. I am a Diagnostic Radiographer who on a daily basis ensures the smooth running of the Imaging Department. I have been the Chairperson of the SDWG since 2012. At the SDWG we set our aims, objectives and key priorities each year and are involved in many projects to work towards these. I recently qualified as an occupational therapist, graduating with a BSc (Hons) in occupational therapy from Queen Margaret University, Edinburgh in July 2016. I am currently taking a month out to travel around Canada before beginning my first post as a Band 5 community occupational therapist with NHS Lothian, working in older peoples’ mental health. 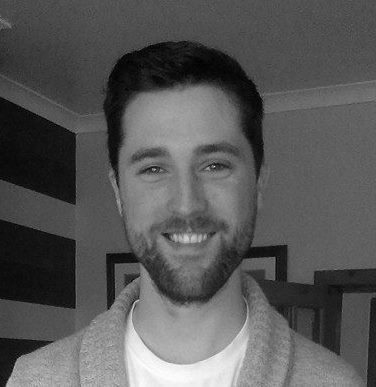 Owen works in Alzheimer Scotland within the Policy Team and has previously worked within the Focus on Dementia improvement programme on a seconded basis. His role focuses on stakeholder engagement at a national level, including developments in policy, strategy and legislation by the Scottish Parliament and Scottish Government, helping to ensure that they are shaped by the experience and voices of people, their families and carers. My name is Nicole Kane I am about to graduate with a degree in Occupational Therapy from Queen Margaret University. 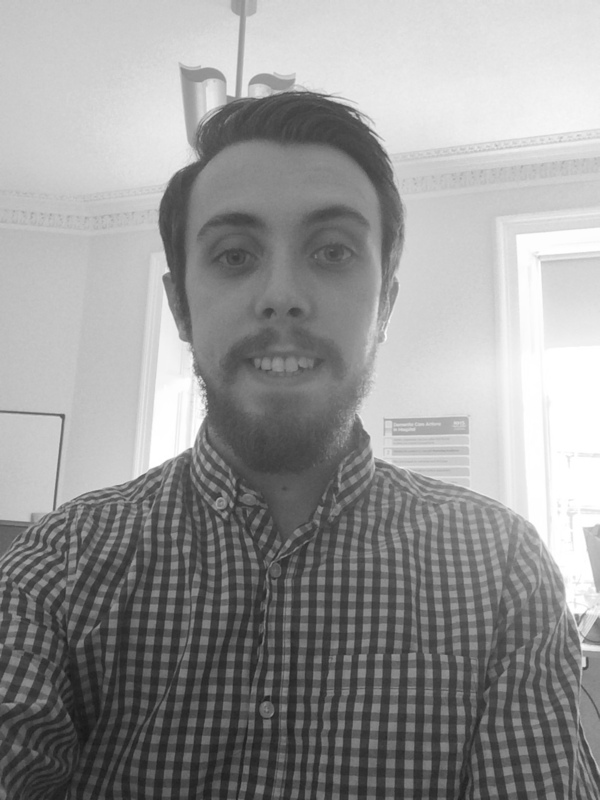 I am with Alzheimer Scotland for 10 weeks and previously completed an 8 week placement in the Motherwell office. 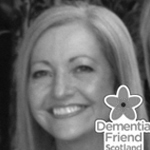 I am based at One Sixty in Edinburgh as part of the Public Policy Team and will be working with the Scottish Dementia Working Group to change the image of Dementia. 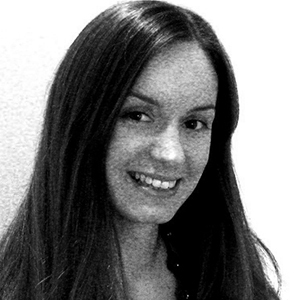 Grace Watts – Development Director for the British Association for Music Therapy and practising music therapist in the NHS. I have recently moved into this post for BAMT and it marks an exciting time in our charity’s development. More people than ever are aware of the positive impact music can have on our lives, and a lot of my role involves working with our membership, stakeholders, and the general public to continue to increase awareness and understanding of music therapy, and develop ways to increase access to music therapy for those who could benefit from it. As part of my role, I have been able to work with colleagues on developing a dementia strategy in partnership with stakeholders, primarily focusing on integrating the use of music therapy in dementia care. 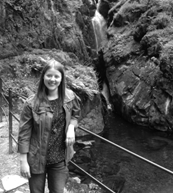 I am a post graduate occupational therapy student at Queen Margaret University, Edinburgh. My first degree is in Communication Studies which I gained from Queen Margaret over 18 years ago. After working for over 15 years in Public Services I decided it was time for a change and wanted to work in a role where I was in a position to help people which also offered variety and challenges and decided Occupational Therapy was perfect fit. It’s definitely been the right decision and I think it’s a fascinating and worthwhile field of study and work and have really enjoyed developing my skills whilst on placement with Alzheimer Scotland. 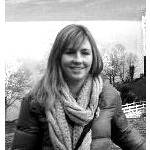 I am an occupational therapist and worked in community brain injury rehab before completing an MSc Clinical Research in 2012. As a researcher my role involves recruiting people with dementia and their family carers and carrying out interviews (outcome measures) that will be used to help evaluate the effectiveness of the occupational therapy intervention. I also help manage the study at the Sheffield site, ensuring clinical trial procedures are adhered to, and helped run and analyse focus groups with people with dementia and their family carers, that helped develop the intervention. Jonathan leads on stakeholder engagement activity across the UK. A requirement to engage and communicate with our stakeholders is set out in our legislation and in our organisational strategy. Our work includes monitoring legislative developments, working with employers of HCPC registered professionals and communicating our standards to our registrants, service users, carers and their families. Ed is a singer, songwriter and musician. He is a second year student at Queen Margaret University, working towards a Master of Science in Music Therapy. Ed is on placement at Alzheimer Scotland one day per week for the full academic year. I am a Band 6 Occupational Therapist in the Older Adults Mental Health Service, based at Stratheden Hospital in Cupar, Fife. I work as part of a small team with two other Occupational Therapists and two Support Workers. Together we provide Occupational Therapy assessment and intervention to three inpatient wards at Stratheden Hospital and also provide community input to North East Fife, from Falkland to Newport-on-Tay. I am currently pursuing my MSc (pre reg) Occupational Therapy degree at Queen Margaret University (Anticipated completion in August 2018). I have previously completed my Bachelor of Science in Kinesiology (Honours) from the University of Alberta, Canada. For the summer of 2017, I will be working with Alzheimer’s Scotland and the Scottish Dementia Working Group to reduce the stigma surrounding dementia and to highlight the contribution that occupational therapists can make in enabling people with dementia and their carers to lead meaningful lives. Inspiring and very encouraging… !